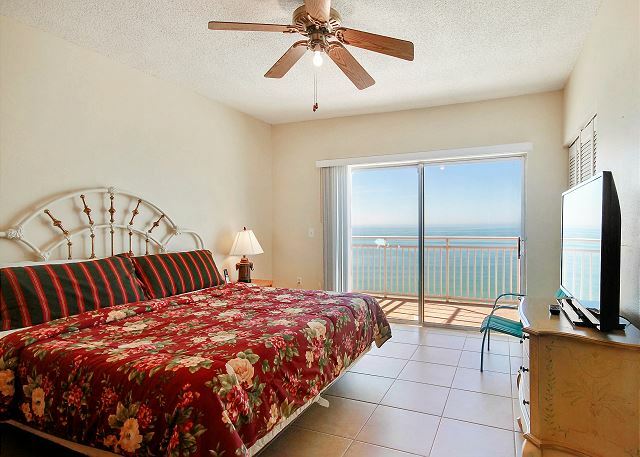 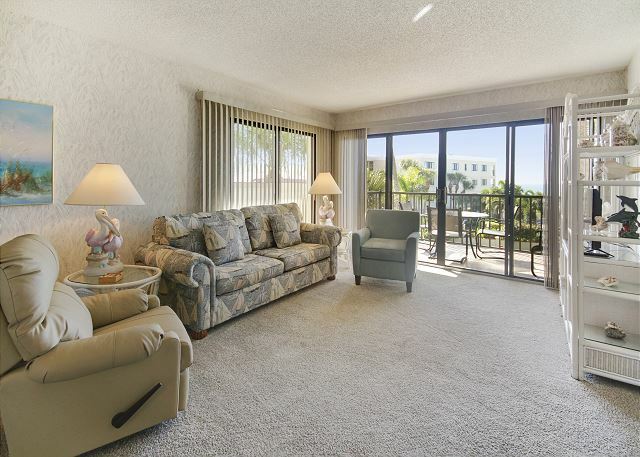 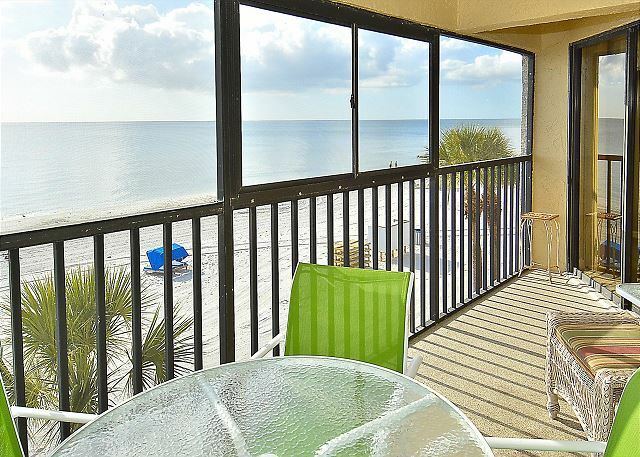 Top floor, south corner condo with a fantastic water view. 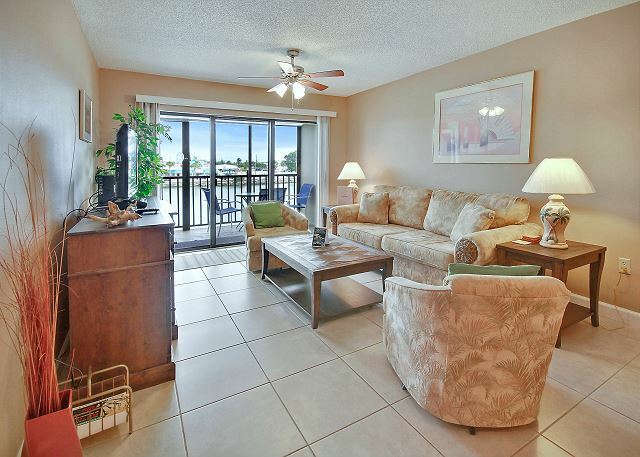 Top floor condo with a wonderful floor plan and a unique water view. 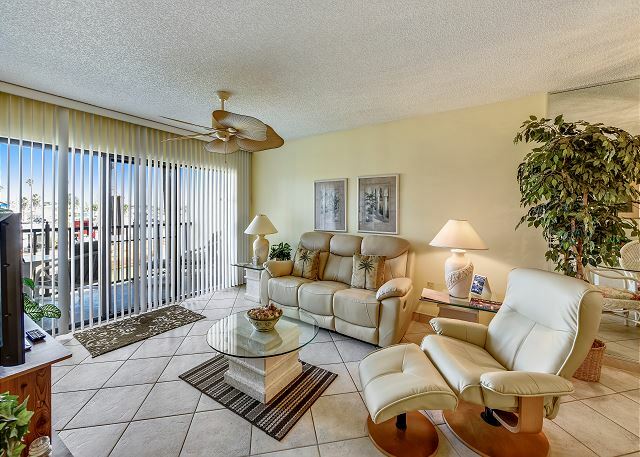 Renovated condo with comfortable décor.